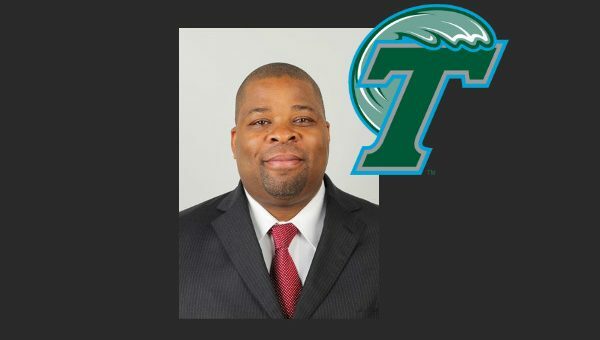 Tony Chiles, a veteran collegiate coach, has been named as the Director of Student-Athlete Development for the Tulane men’s basketball program. A New York City native, Chiles started his career on Wall Street before switching gears to coaching, serving on staffs at Manhattan, Iona, Drexel, St. John’s and Fordham and helping those institutions to numerous conference championships and postseason appearances. 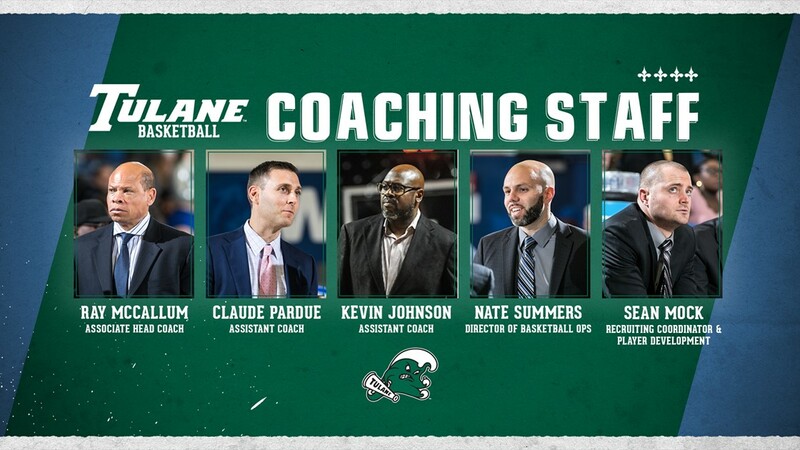 Chiles comes to Tulane after one season as an assistant coach at Fordham where he helped the Rams go 17-14 overall (8-10 in the Atlantic-10 Conference) and earn the team’s first postseason berth since 1992 with an appearance in the 2016 CollegeInsiders.com Tournament (CIT). The 17 wins were the most since 2006-2007 while the eight conference wins were the most since 2006-2007. The Rams went 14-5 in the Rose Hill Gym, the most home wins ever in school history. 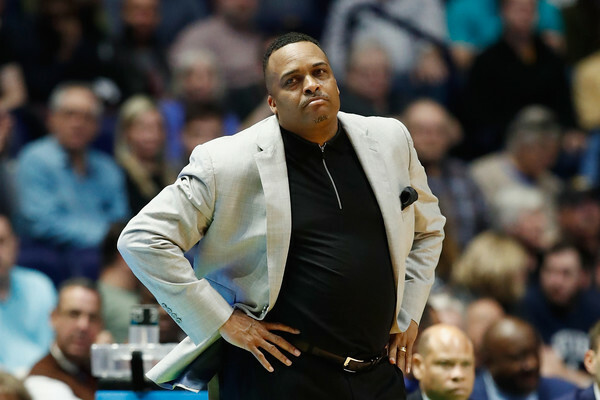 Prior to Fordham, he spent past five years on the staff at St. John’s, helping the Red Storm to two NCAA Championship appearances, including the 2015 NCAA Championship, and two NIT appearances. In 2010-11, the Red Storm saw a return to national prominence by posting a 21-12 record, marking St. John’s most wins since the 2002-03 season, with six Top 25 victories, four over Top 10 opponents and an appearance in the NCAA Tournament for the first time since 2002. In 2013, the Red Storm returned to the postseason once again with a NIT appearance and first-round victory and a 20-win season in 2014 landed St. John’s another postseason NIT Berth. A formidable coach and recruiter, Chiles’ diligence has aided the Red Storm in the signing of the nation’s No. 3 recruiting class in 2011, the No. 8 class in 2012 and the top recruit of the Lavin Era in Philadelphia’s Rysheed Jordan in 2013. Chiles tutored the Red Storm backcourt – including 2014 All-BIG EAST Rookie Team member Jordan and 2014 All-BIG EAST first team guard D’Angelo Harrison, a former Top 100 prospect who set a new St. John’s freshman record with 544 points in 2011-12 before reaching the 1,000-point plateau tied as the eighth-fastest player in program history in 2013. Chiles arrived at St. John’s after six seasons at Drexel, where he was responsible for national recruiting, working with the guards and individual player development. Chiles helped guide the Dragons to a Postseason NIT appearance in 2005 – his first season with the team – and to the semifinals of the Preseason NIT in his second year. During his time with the Dragons, Chiles helped lead the team to postseason NIT appearances in 2005 and 2007. In Chiles’ six seasons, Drexel won at least 10 conference games four times, and compiled an overall record of 98-87, 59-49 in conference play. In Drexel’s 2006-07 season, the Dragons went 23-9 and earned an NIT bid after notching impressive road wins over Syracuse, Villanova, Creighton, Temple and St. Joseph’s. Prior to working at Drexel, Chiles was an assistant coach at Iona under former NBA All-Star Jeff Ruland, helping lead the Gaels to consecutive Metro Atlantic Athletic Conference championships, two NCAA Tournament appearances and a pair of 20-win seasons. In his six-year tenure, Chiles was instrumental in Iona’s reemergence as one of the nation’s top mid-major programs, developing strategies that enabled the Gaels to win 60 percent of their games. With Chiles on the bench in 2002, the Gaels defeated No. 22 North Carolina at Madison Square Garden, which counts as one of the three wins over a ranked opponent in the history of Iona basketball. As the recruiting coordinator, he was responsible for landing prominent New York City talent, which included eight scholarship players from the New York Metropolitan area on the 2002-03 roster. Chiles began his coaching career at Manhattan under head coach Fran Fraschilla. 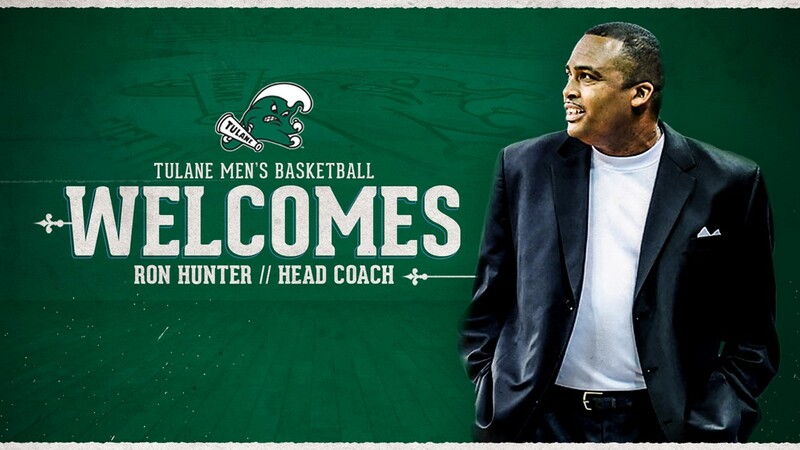 In three seasons with the Jaspers, Chiles assisted with recruiting, advanced scouting, bench coaching and individual player development. During his stint at Manhattan, Chiles coached Durelle Brown, who finished his career ranked fourth all-time in the Jaspers’ record books in scoring. He also worked with Jason Hoover, a 1998 Jasper Hall of Fame inductee, and Heshimu Evans, a first-team All-MAAC honoree. In his first season, Chiles helped lead the Jaspers to a 17-12 record and the program’s fifth consecutive postseason berth, a trip to the NIT. When Fraschilla left Manhattan to become head coach at St. John’s, Chiles took over interim head coaching duties. Chiles played a major role in managing the community service activities of the team and the academic progress of the student-athletes. A 1989 graduate of Columbia University, Chiles earned a bachelor’s degree in political science. A member of Columbia’s Dean’s List, Chiles was a four-year letter winner and the Lions’ starting point guard for three seasons. Chiles still holds the school’s single-game assist record with 19 against the U.S. Merchant Marine Academy and is second on Columbia’s all-time assist list with 323. Chiles played his high school ball at All Hallows, leading his team to the New York City and New York State Championships in 1985. He was the valedictorian of his senior class.